| Broker Gillis Realty Inc. Rob has been a licensed Real Estate Salesperson since 1986 and a licensed Real Estate Broker since 1990. 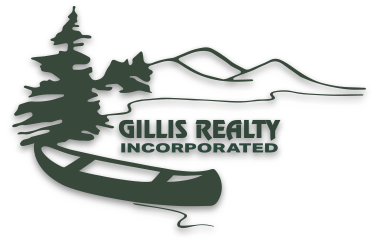 In 1995 Rob purchased the family owned business from his mom, Maggi Gillis, who remained active in real estate until her retirement in 1998. Rob enjoys all the challenges of running a small business in his hometown. It has been with great interest and satisfaction that Rob has grown the family business into a ten+ salesperson team with two office locations in Tupper Lake and Long Lake. What other profession allows you to meet so many wonderful and interesting people from all over this great country of ours and beyond! Real Estate is the BEST!